As fight week wraps up and we make our way to ONE Championship’s ‘A New Era’ event, I am reminded, there is no experience in sport quite like watching an evening of live fights. The drama and spectacle are beyond comparison in my opinion. 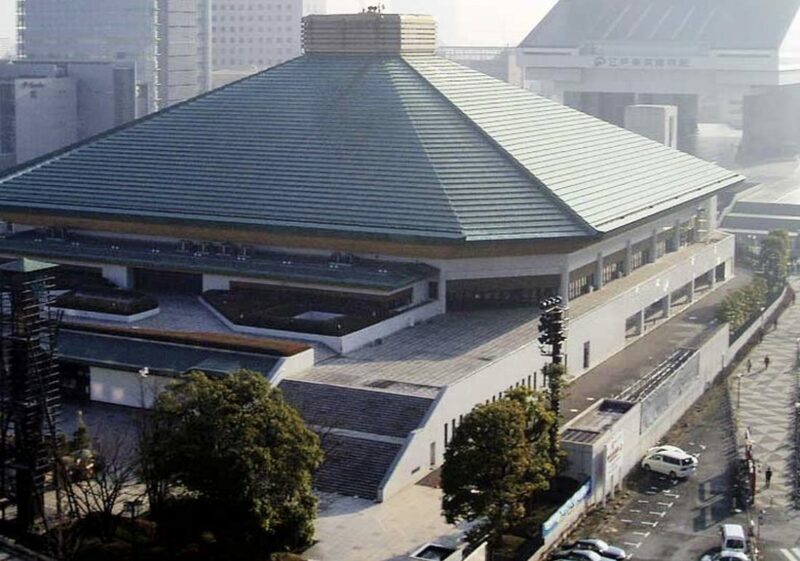 As we drive into the world famous Ryōgoku Kokugikan Sumo Hall, past the thousands of queuing fans, we are all hopeful Tokyo can deliver on the promise of being the best ONE Championship card to date. The Ryōgoku Kokugikan Sumo Hall is an indoor sporting arena located in the Yokoami neighbourhood of Tokyo and is famously used to host one of Japan’s oldest martial arts, Sumo. With its mixture of traditional sumo box seating – a secluded padded mat area – along with standard seating, the Ryogoku can host a capacity crowd of over 11,000 people. With the excited crowd packed into the venue with not a seat to spare, it was time to get underway. 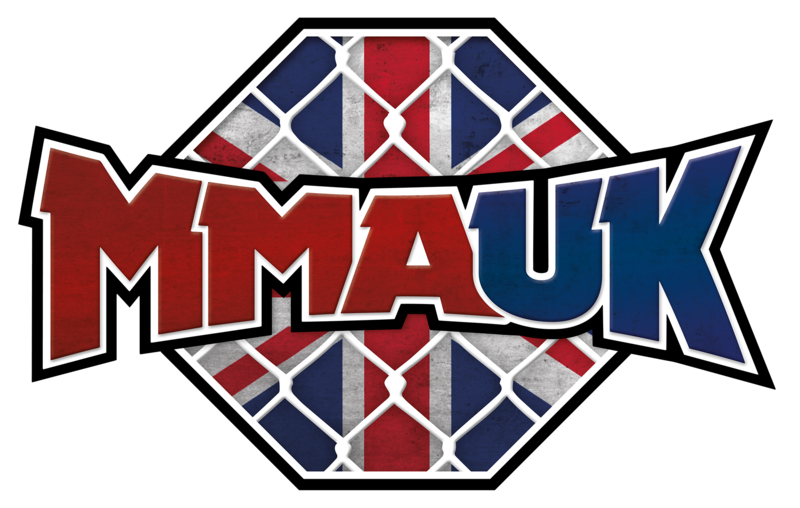 As the first fighters took to the cage they were met with an electric atmosphere worthy of the promotions first appearance in Japan. In the main event of the evening, defending lightweight champion Eduard Folayang took on local favourite Shinya Aoki, in an eagerly anticipated rematch. The fight started at a reasonable pace with Folayang landing the fast, heavy strikes he has become known for throughout his career. 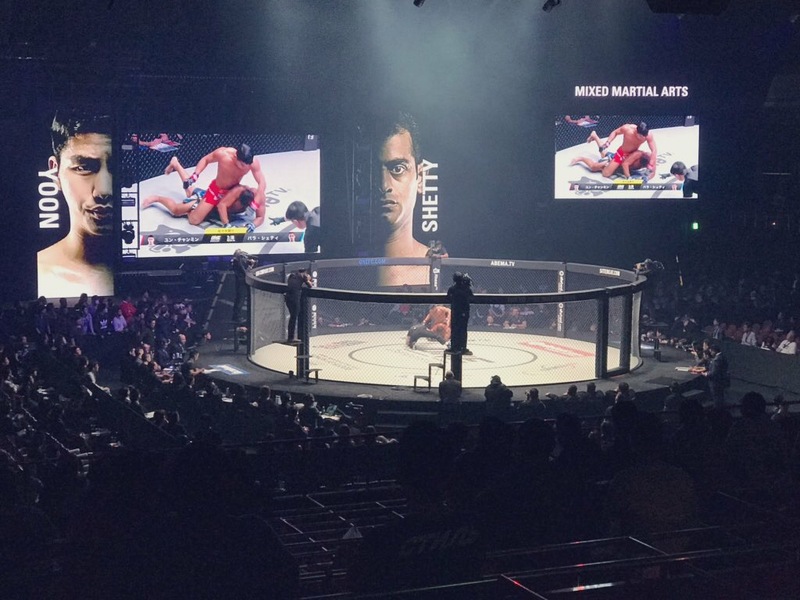 The Filipino was cautious of Aoki’s ability to take the fight to the ground, however, and just a minute and a half into the first round the Japanese legend was able to do just that. We all knew there could be trouble for Folayang if Aoki was able to make use of his superior grappling ability. The way the veteran was able to slice through the champion’s guard, and move so quickly to a head and arm choke though was quite shocking for fans, as he finished the world champion with a first-round submission – ensuring the title remains in his home country, for now at least. 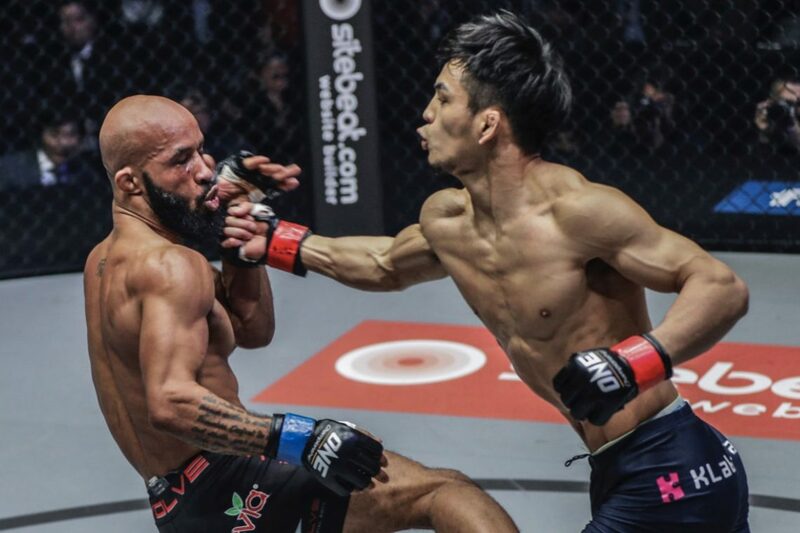 35-year-old Aoki will waste no time in defending his newly attained belt, as he puts it on the line against Christian Lee at ONE Enter the Dragon on May 12th. In the co-main event of the evening, Xiong Jing Nan took on Angela Lee in what was one of the most exciting female matches I have ever seen. It was a back and forth contest that was in the balance until Lee caught Jing Nan in a bone-crushing armbar in the fourth round. It looked as if the fight would be finished at any moment. The Chinese athlete had other ideas however, gutting it out to take the fight to the final round. Here she took her career to the next level. 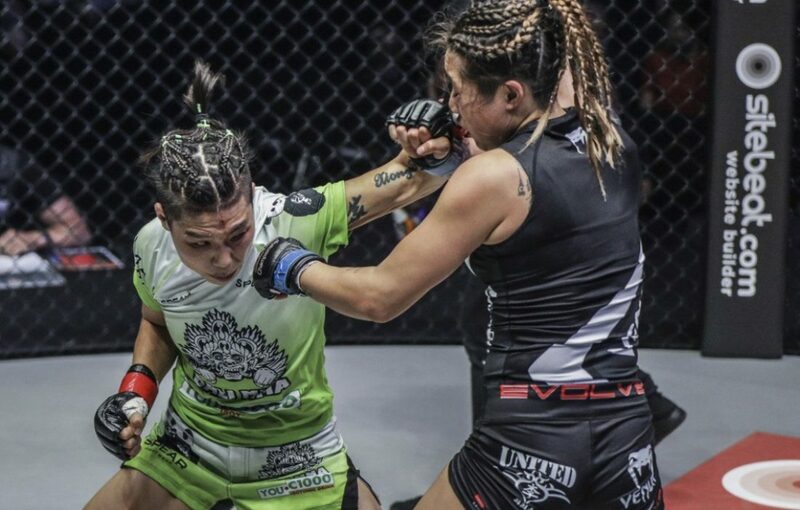 With Lee looking slightly gassed from the submission attempt, Xiong Jing Nan began to pick up the pace, hurting her opponent with some hard body shots, and finishing with a flurry of brutal strikes to the head. An amazing performance from both fighters on the night, and a thoroughly deserved win for the champion. Further down the main card Myanmar’s biggest star, Aung La Nsang defeated Ken Hasegawa with a second-round TKO. The ‘Burmese Python’ looked impressive from the outset taking out his opponent in a dominant fashion. Former UFC champion Demetrious Johnson was also able to defeat Yuya Wakamatsu via a second-round guillotine choke. 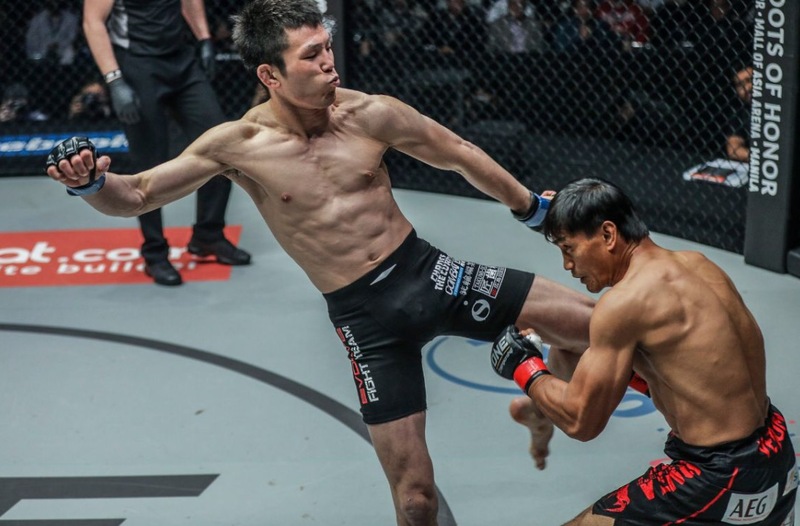 He made sure he progresses to the next round of the ONE Championship Grand Prix in fine form.  In the biggest shock of the night, former UFC champion Eddie Alvarez suffered defeat to Timofey Nastyuhken via TKO. 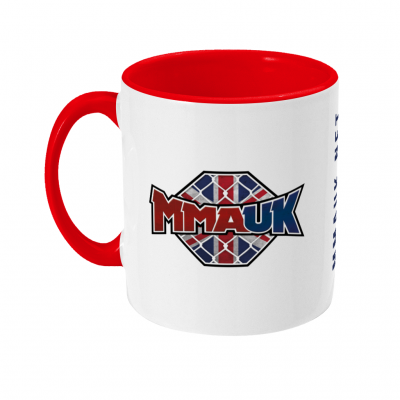 one thing is clear, Eddie wasn’t himself on the night, though while many claim this could be the end for the ‘Underground King’ Is there anything more Eddie Alvarez than losing your first fight in a promotion, before turning it around on the way to a world title? We will look forward to seeing both men return to the Cage. Other notable mentions go to grappling sensation Garry Tonnen in his first-round TKO stoppage. 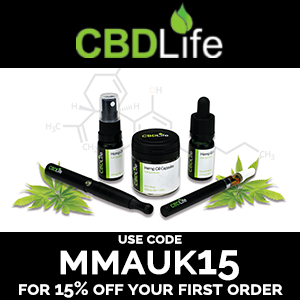 As well as hometown fighter Mei Yamaguchi who finished her opponent with a 3rd round triangle submission. 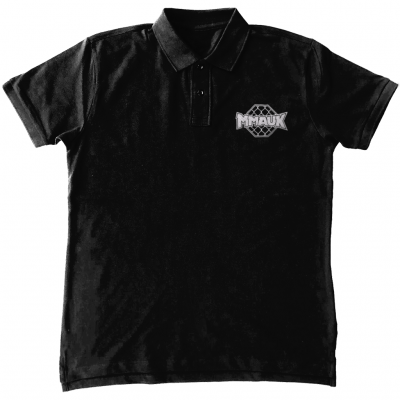 Overall I would class ONE ‘A New Era’ as a resounding success. 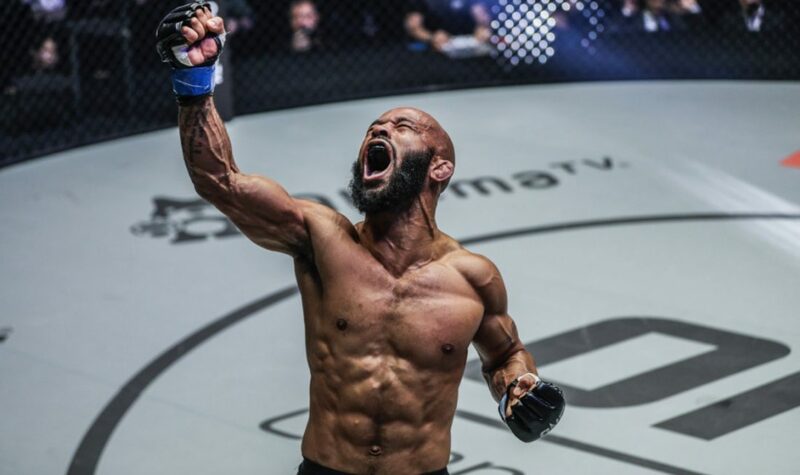 With a high level of fights on display, proving that ONE Championship is up there with the best MMA promotions in the world, fans will eagerly await the return of ONE to Tokyo. They won’t have to wait long either as the Japanese capital will host the coming super fight when champion faces champion, with MMA veteran Brandon Vera clashing with superstar Aung La Nsang.